CHARLOTTESVILLE, Va. (WVIR) - Members of the University of Virginia family are remembering an engineering student who died on spring break. Students, professors, families, and friends held a memorial for Rehan Baddeliyanage on Sunday morning. Baddeliyanage died on March 12 while hiking a rainforest trail in Puerto Rico with friends. His friends said Baddeliyanage was the embodiment of the university&apos;s values and helped everyone feel at home at the school. Rehan was a member of Theta Tau engineering fraternity, Ultimate Club Frisbee, IMP Society, Madison House, and the University Guide services at the UVA. 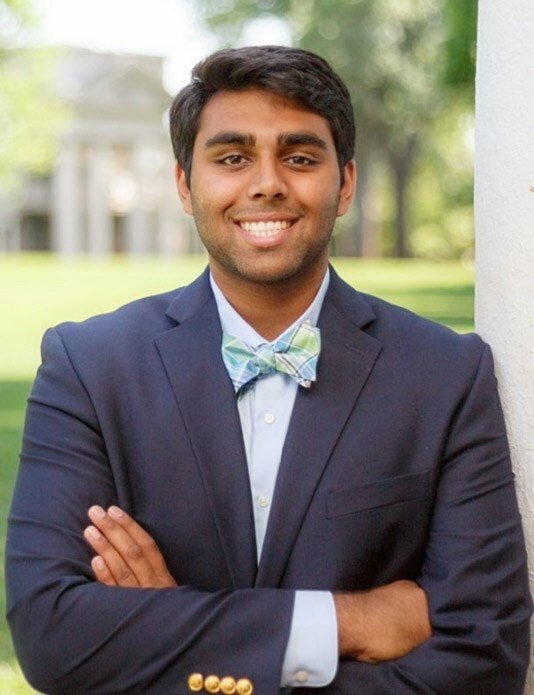 “I think Rehan really abided that he loved this school and he loved that Charlottesville community and everything about it and just to see everybody come together behind him really goes to show what he created when he was alive and you know will last long after this event and into the future,” said Nikhith Kalkunte, friend of Rehan. Sunday’s memorial service included singing from the No-Tones, an a cappella group he was part of, as well as speeches from some of his friends and advisors.